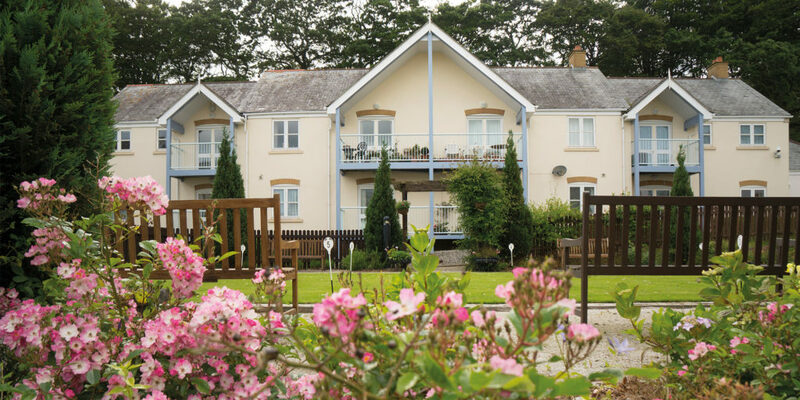 Imagine fishing harbours, sandy beaches, country lanes, pretty villages, friendly neighbours, stunning gardens, cream teas and wonderful views – this could be your life at Roseland Parc Retirement Village. Tucked away in the pretty village of Tregony, Roseland Parc offers peace and tranquillity whilst being just a short drive from the Cathedral city of Truro and the buzzing harbour town of Falmouth. 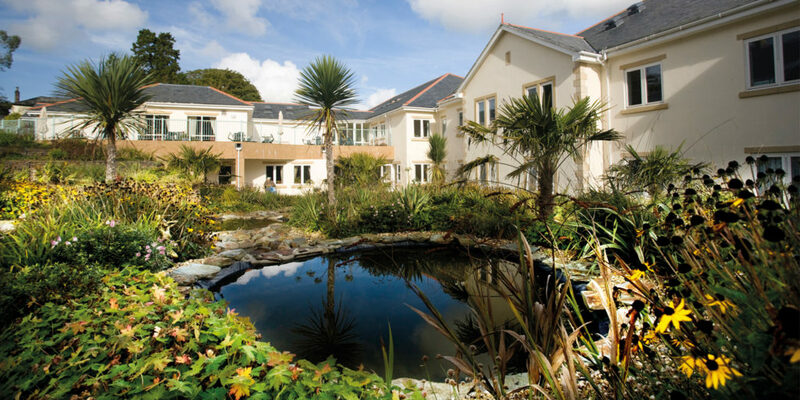 Roseland Parc is well established with a range of existing apartments and cottages, as well as its own private care home, all of which surround a decorative tropical garden within the village’s extensive grounds. New properties are currently under construction at Roseland Parc. The old stable block within the village is being carefully restored to create three two-bedroomed properties, The Rose, The Wisteria and The Coach House. 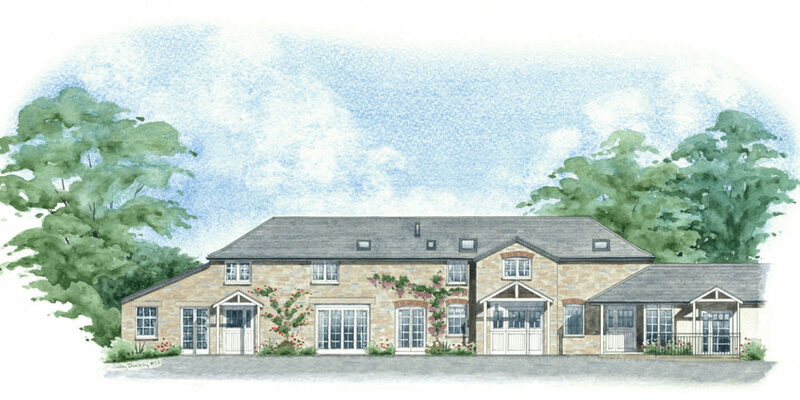 Six further luxury apartments are also being built within the historical walled garden within the village. All of the properties will be available in early Spring/Summer 2018. These new properties will enhance further what is already a welcoming and relaxed village environment where people come and go, dipping in and out of village life as much as their own busy lives allow. Roseland Parc is renowned for its excellent facilities with village life evolving around the clubhouse, established for residents’ exclusive use. The clubhouse is home to a popular restaurant, bar, library, hair salon, fitness room and for ultimate luxury and relaxation – a spa and swimming pool! 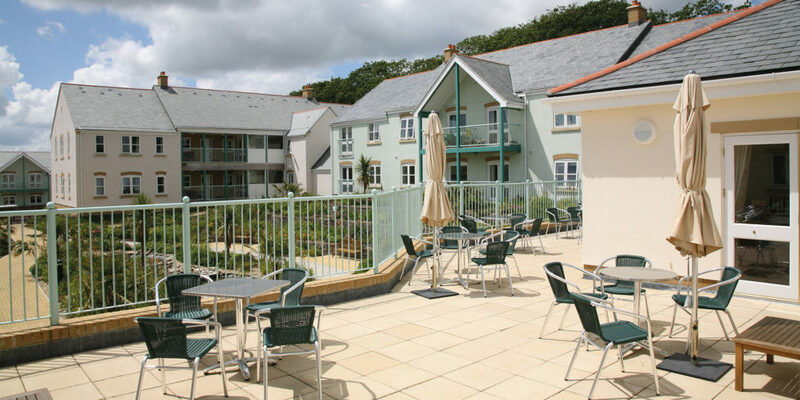 The clubhouse also has a sun terrace where you can sit back, relax and take in this beautiful setting while enjoying the delightful Cornish sun. There is also a comprehensive range of care services available on site to provide additional peace of mind to residents and their families. If you have fallen in love with the Cornish charm, Roseland Parc could be the perfect fit for you. Click here to win a complimentary overnight stay at Roseland Parc and experience your next chapter! "... friendly neighbours, stunning gardens, cream teas and wonderful views..."